Whether you're charging a phone or refueling a power pack, solar power has you covered. 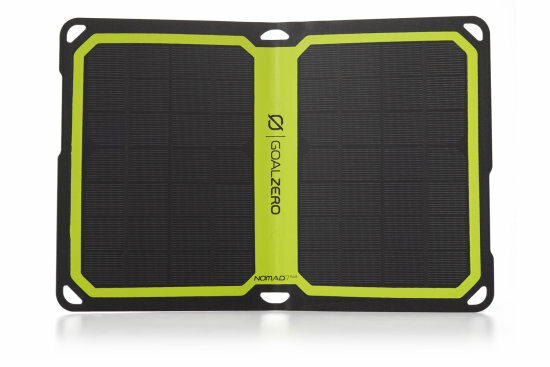 Goal Zero's portable line of monocrystalline portable solar panels are rugged, reliable, and easy to use. Harness the sun with portable solar power wherever you are. 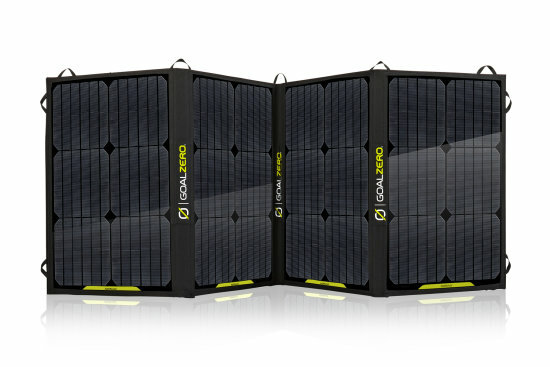 Tough Boulder Series Solar Panels for serious power collection. 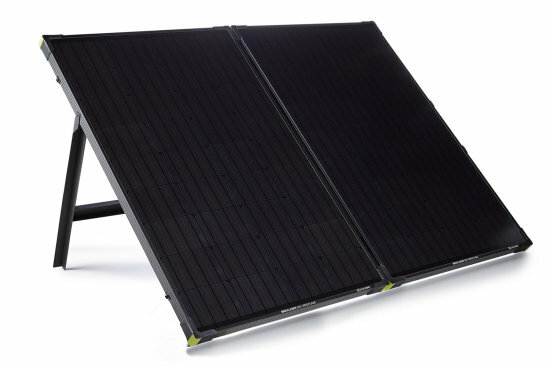 Rugged and rigid solar panels allow for both temporary and permanent installation. Rugged, durable, and rigid. 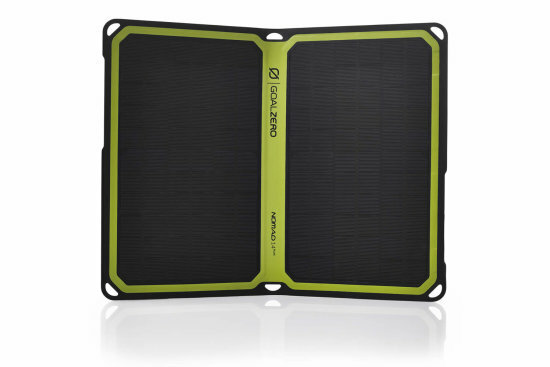 The Boulder 50 Solar Panel is built with strong tempered glass and an aluminum frame with added corner protection. ... MORE. Rugged, durable, and rigid. 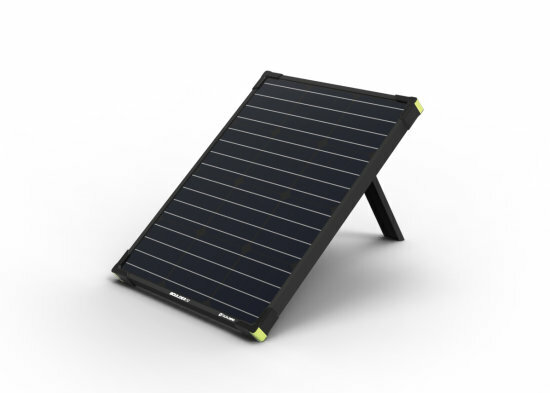 The Boulder 100 Solar Panel is built with strong tempered glass and an aluminum frame with added corner protection ... MORE. Rugged, durable, and rigid. The Boulder 100 Briefcase Solar Panel is built with strong tempered glass and an aluminum frame with added corner protection ... MORE. The largest of our monocrystalline solar panels (200W total) in an easy-to-carry briefcase form makes for the ultimate on-the-go setup. ... MORE. 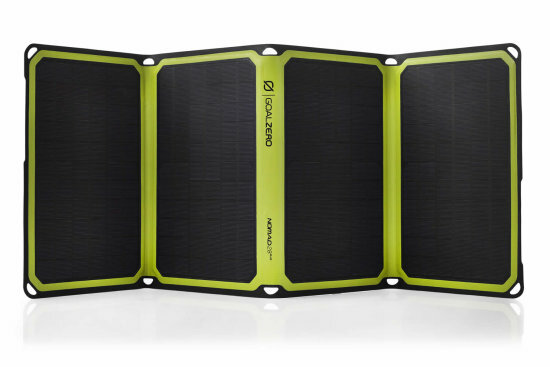 Collect power from the sun with a foldable Nomad Solar Panel. Quickly recharge your gear from the sun with these compact, portable, solar panels. Reengineered to be lighter and smarter, the Nomad 7 Plus Solar Panel has the innovative technology to charge USB devices directly from the sun. ... MORE. 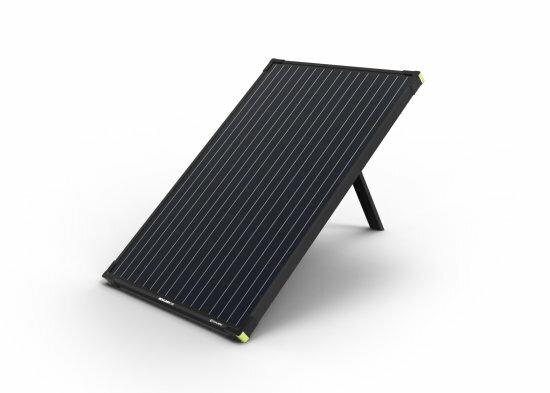 A 14-Watt panel reengineered to be lighter and smarter, the Nomad 14 Plus Solar Panel has the innovative technology to charge USB devices ... MORE. 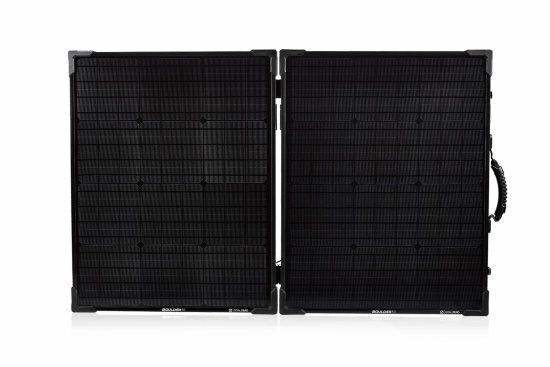 A 28-Watt panel reengineered to be lighter & smarter, the Nomad 28 Plus Solar Panel has innovative technology to charge USB devices ... MORE. Our largest solar panel. Portable, rugged, and powerful. Designed for mobile base camps and die-hard adventurers a standard MC4 connector ... MORE.